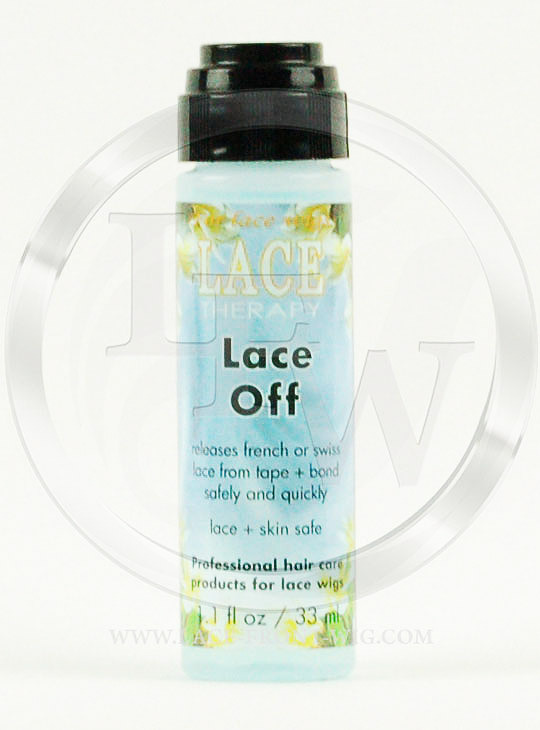 Lace Therapy Knot Sealer is used to seals knots in lace front wigs and full lace wigs, allowing for longer attachment and less shedding! It is lace, hair and skin safe! Before you even consider a knot sealer, consider whether it is safe for long term use on your skin, scalp and hair! 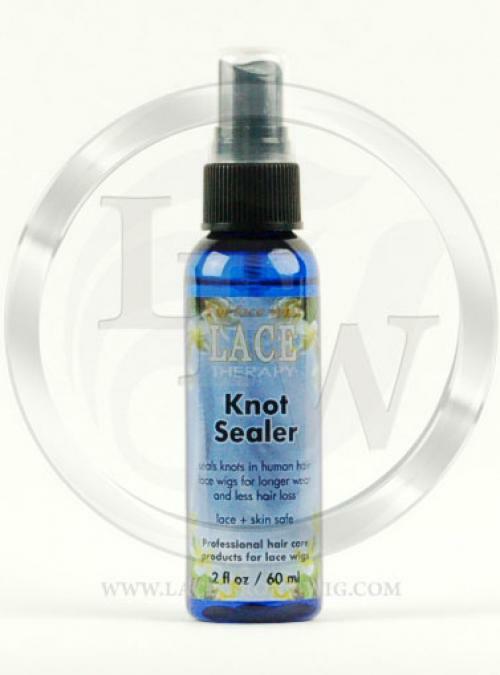 Many knot sealers on the market today contain numerous cancer causing agents. 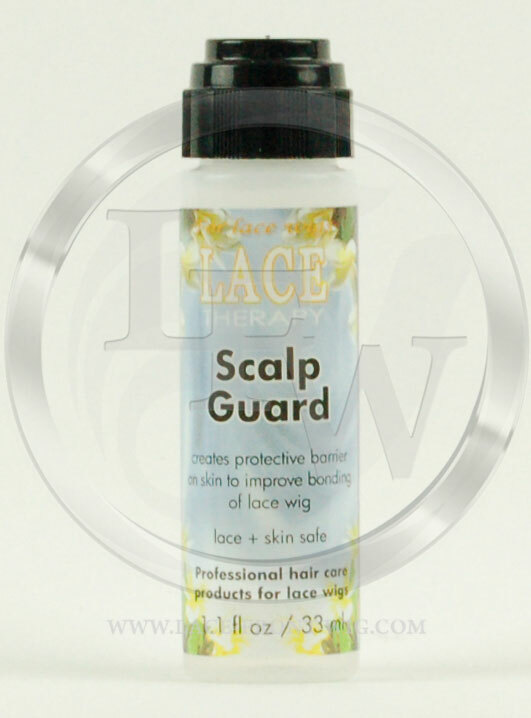 Lace Therapy was formulated with your safety and health in mind. 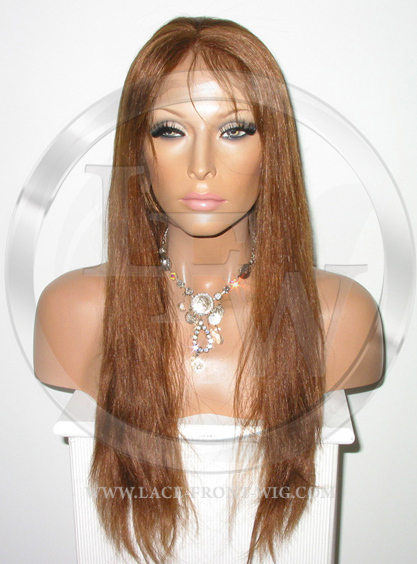 It is considered � medical grade� and skin safe. 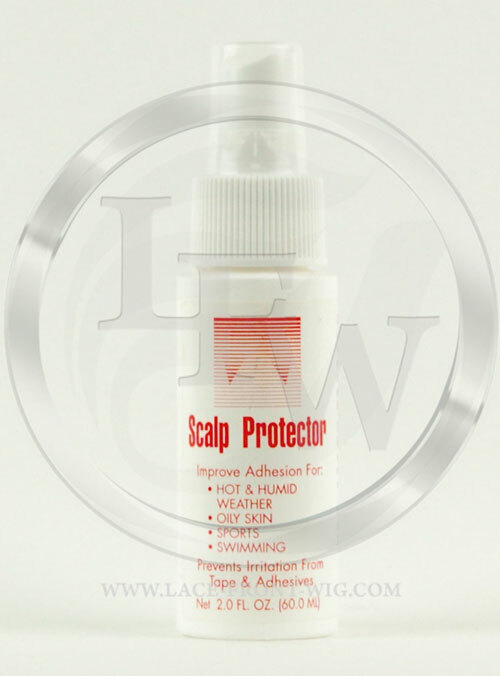 It will not harm your system, hair, scalp or skin. 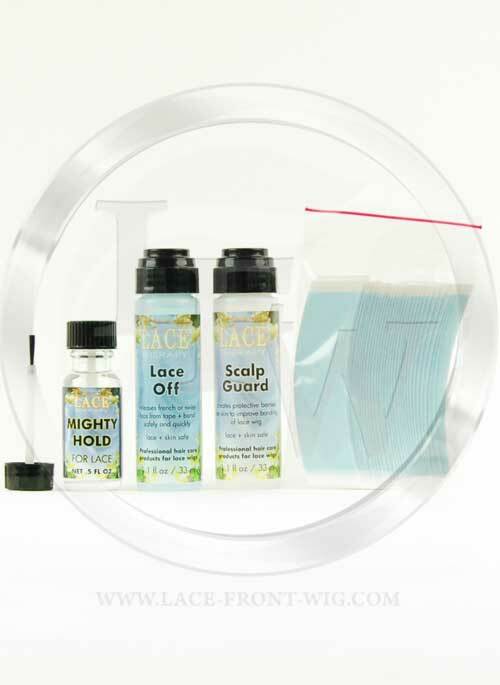 With periodic use it will diminish hair loss from the lace wig.